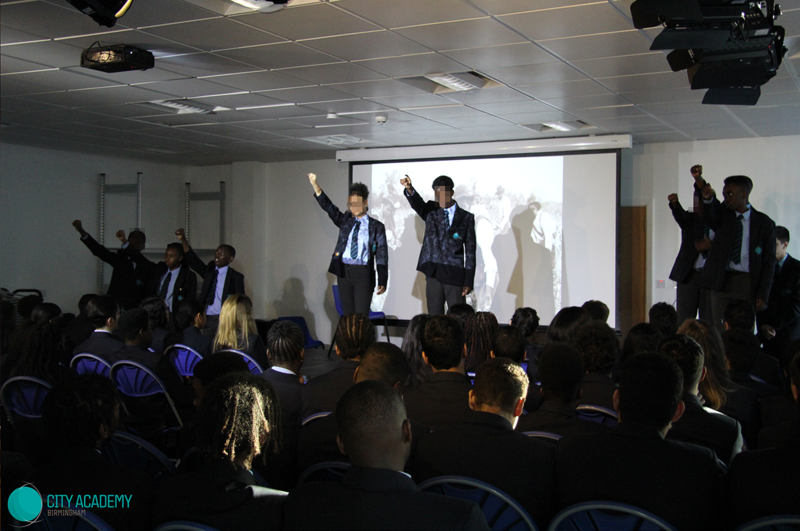 October has brought us one of the most important events of the year, which we at City Academy Birmingham are proudly taking part in, Black History Month. 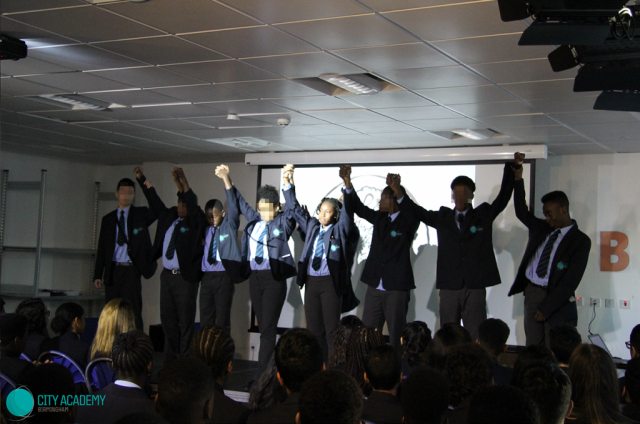 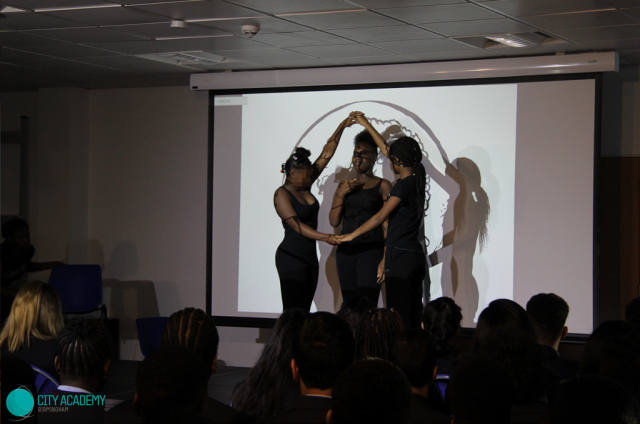 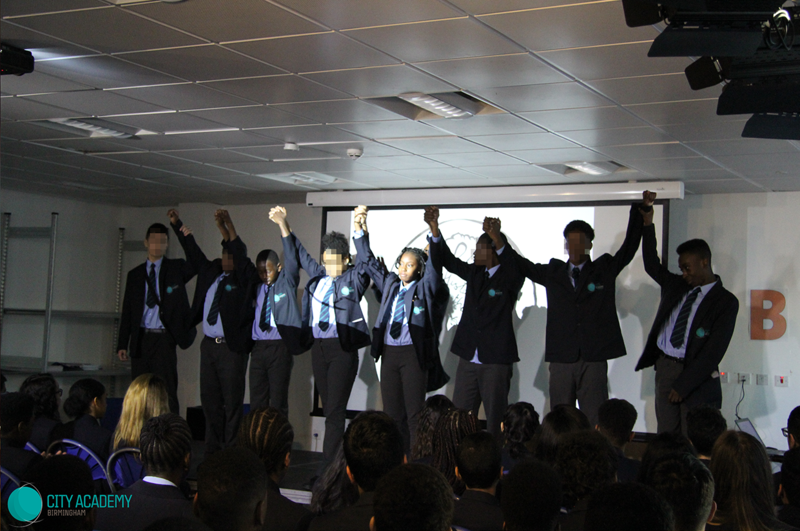 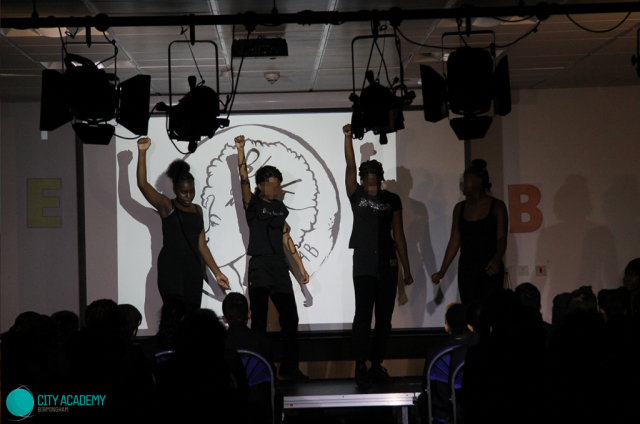 This week was filled with assemblies which included a terrific dance performed by some of our Year 9 Girls (Kaysja Wright, Tamia Thomas, Niyrice Walker-Smith, Shevan Bennett) and a performing arts piece which was illustrated beautifully by our Year 10 Students (Hakeem Mir, Lyrik Foley, Jahiem Benjamin-Williams, Ojanie Daniel, Meshach Thompson-Green, Talita Thomas, Reece Gordon, D’Andre Bushell, Ken Kaninda) Drama workshops were also in place for Year 7 pupils throughout lesson times. 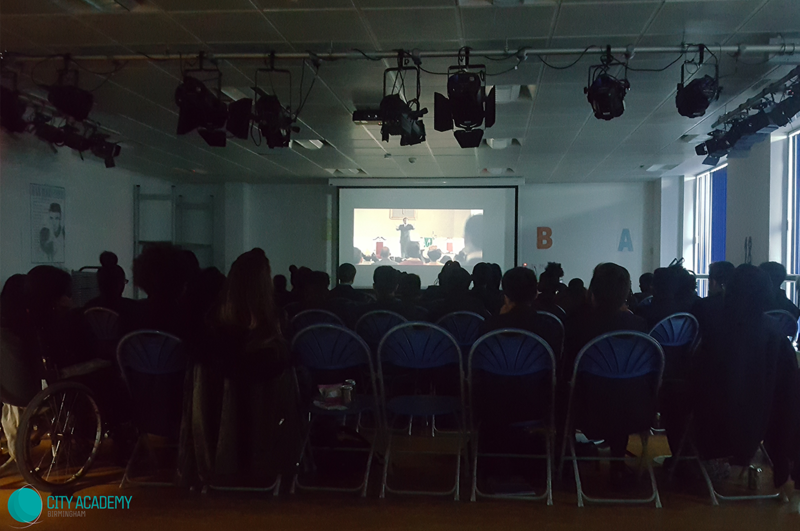 Years 8, 9 and 10 also enjoyed watching a Black History themed film called ‘Hidden Figures’ which focuses on three black women individuals who were incredible mathematicians who played an important role in NASA’s development during the ‘space race’. 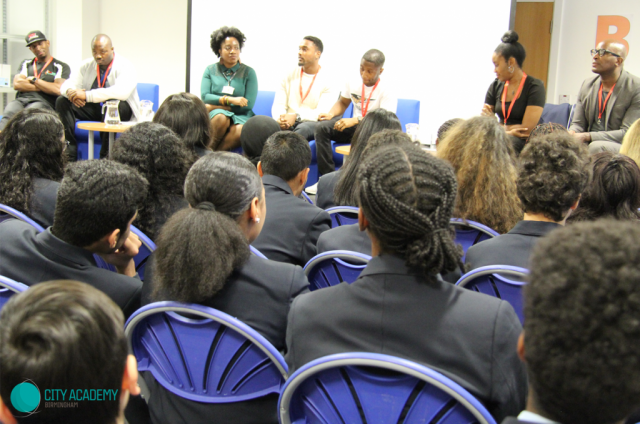 The film helped students realise the kind of barriers the black community faced in that era which inspired students to see that they are able to achieve anything in life, the film also focuses on how any gender can develop a career in the science profession with respect regardless of colour or gender. Student reviewed the movie and stated what they have took and gained after watching. 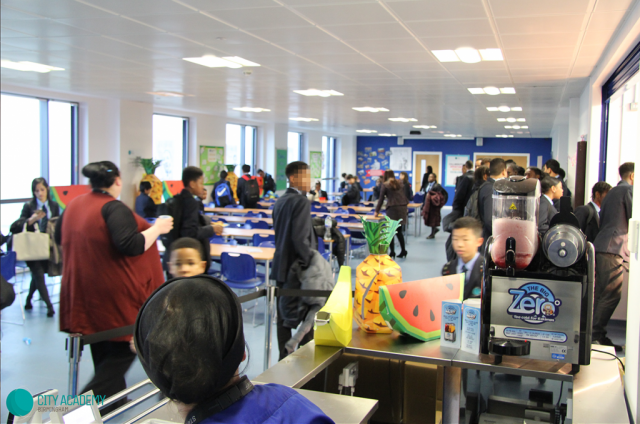 Mellows Catering Restaurant also came and visited the Year 9 and 10 students where students had an opportunity ask all sorts of questions and pay for discounted meals. 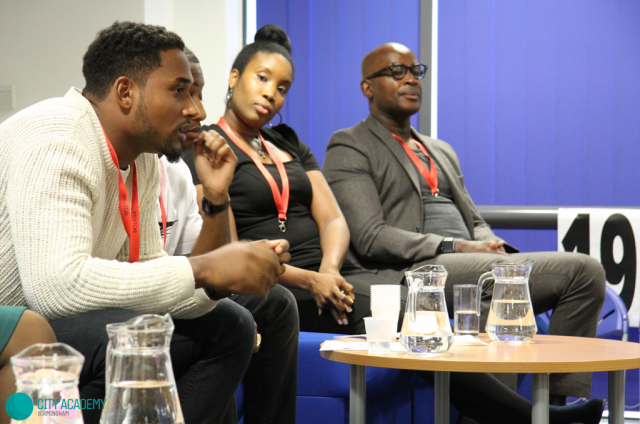 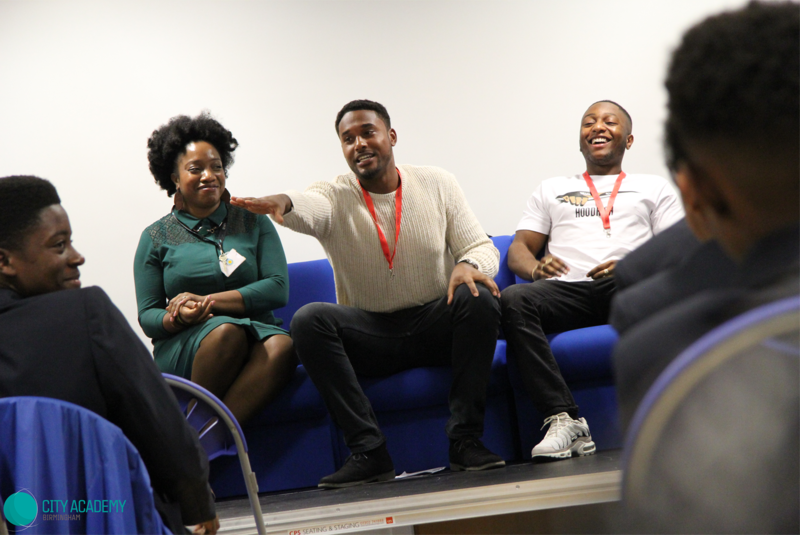 The Owner of the business and Head Chef then came and spoke to students about their journeys and the barriers they have faced along the road to success. 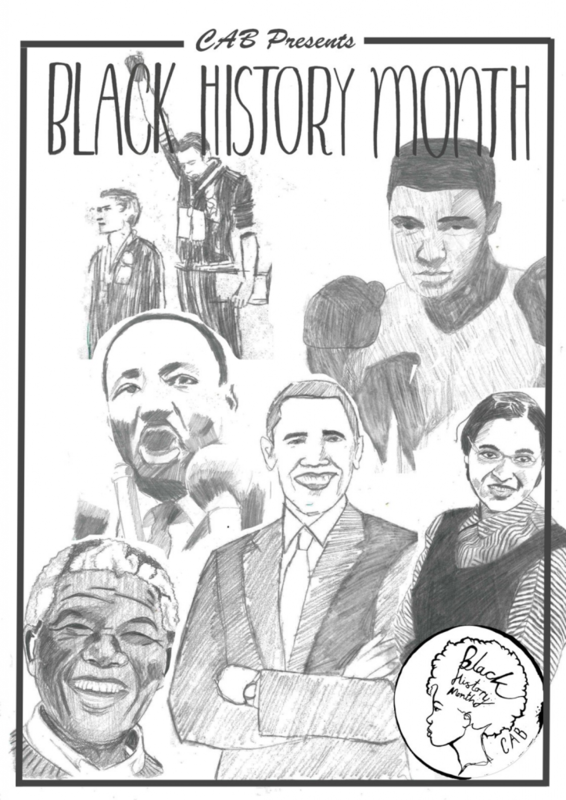 A Black History Month Panel was featured during the week which consisted of 6 special guests who each told of their background story as to what they have accomplished during their lives and also what obstacles they may have faced and how they have overcome them. 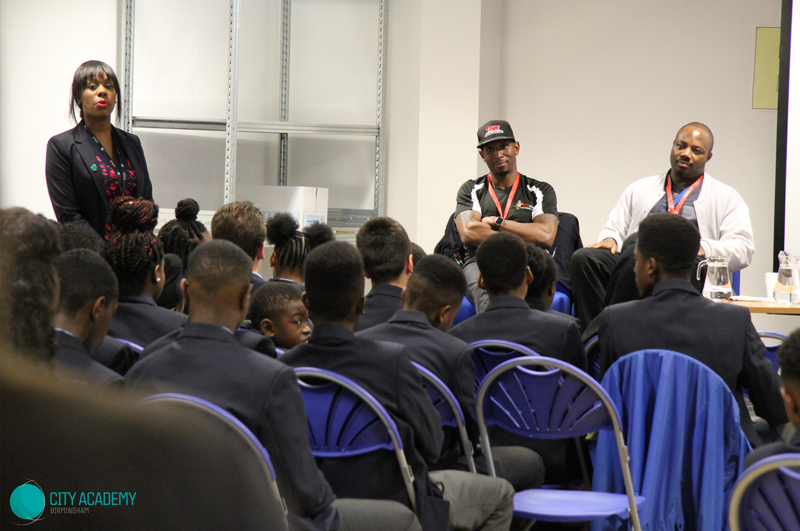 Students then had the opportunity to ask questions and gain feedback on how they have overcome any obstacles if any and how they have become successful individuals. 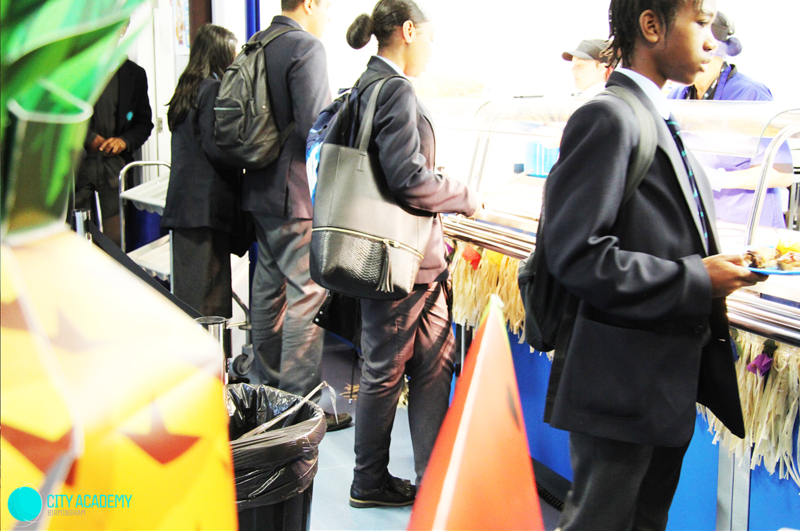 Finally, students enjoyed lunchtimes with a Black Culture themed dinner which was produced for all students and offered all sorts of food including patties, bun and cheese, Hardo bread and tropical juices.